Secluded, spacious, self contained studio accommodation, set in an acre of mature cottage garden. 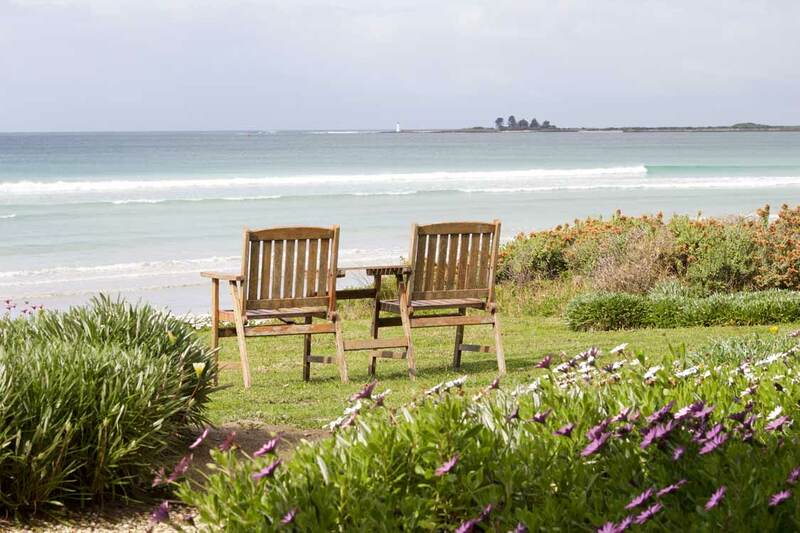 Far from the mob yet a short amble from all that picturesque Port Fairy has to offer. Perfect for romantic weekends or getaways. 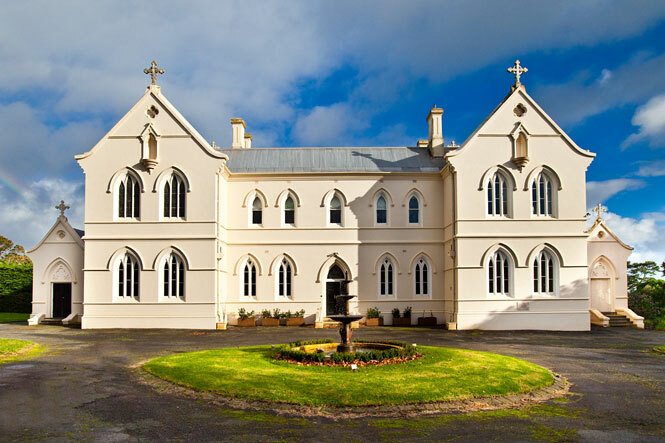 Saint Patrick's Luxury Boutique Hotel is located in the quaint township of Koroit & offers a choice of five beautifully furnished bedrooms, a cosy lounge with open fire, library with internet access, formal dining room with log fire & 2 acres of gardens. 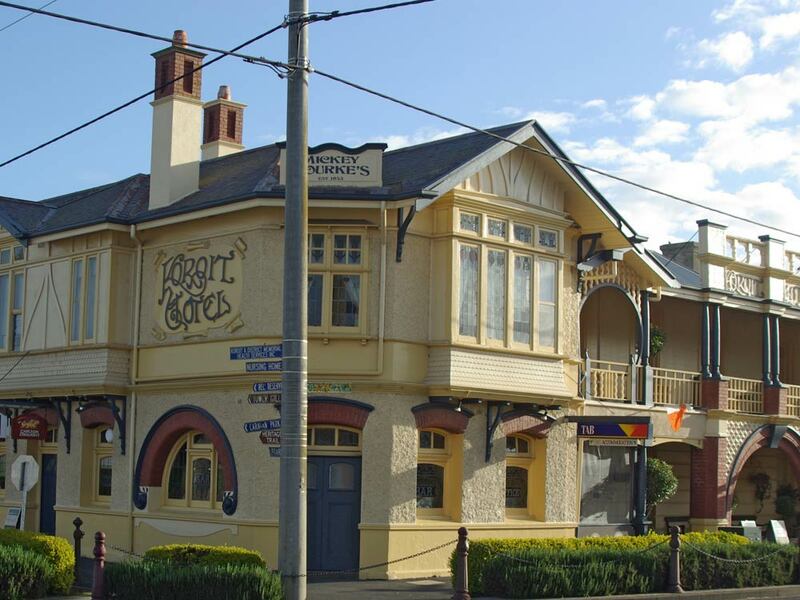 Established in 1853 and purchased by the Bourke family in 1920, this renowned hotel has retained its Irish integrity and character. 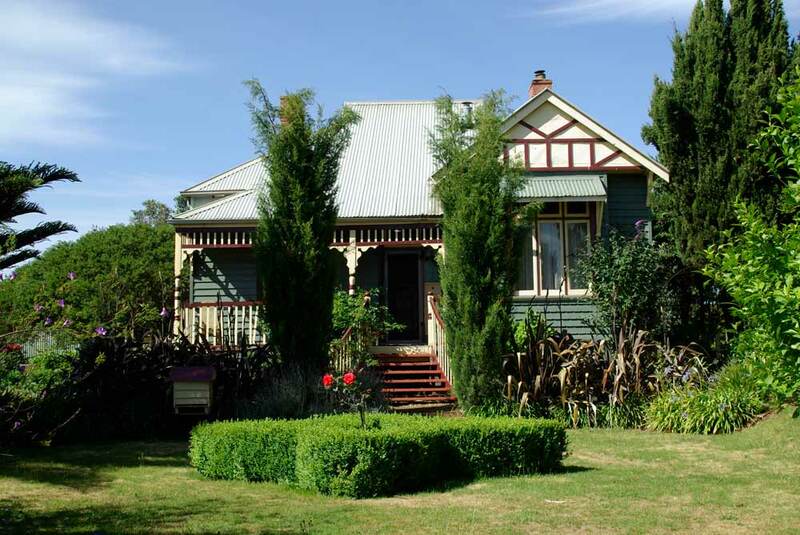 Mickey Bourkes offers traditional hotel accommodation. 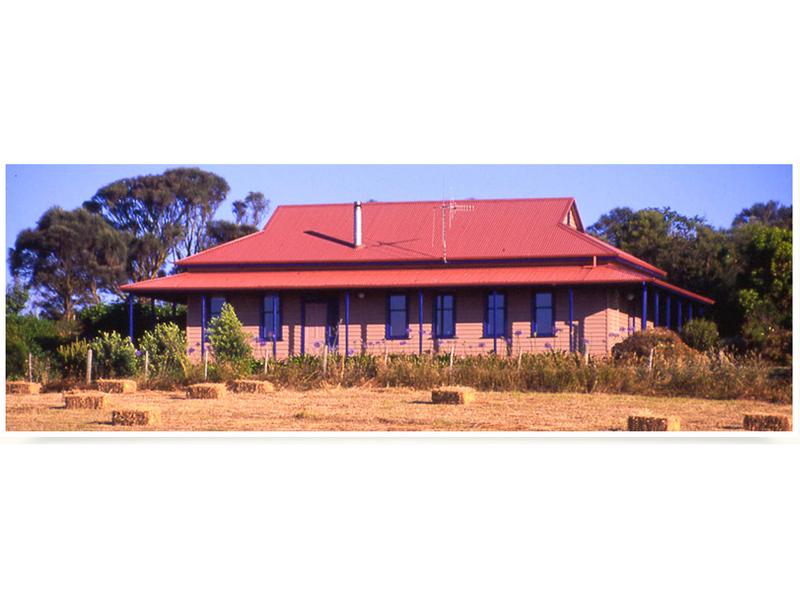 Bed & breakfast accommodation is also available to experience the charm of the hotel. 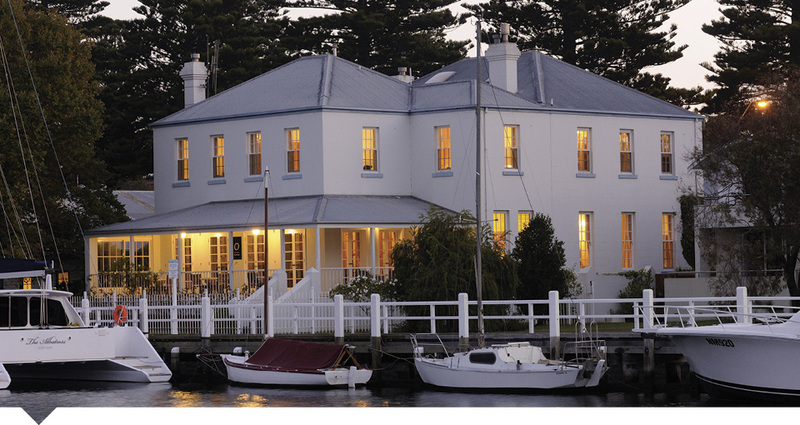 Oscar's is luxury accommodation situated on the Moyne River overlooking the marina of yachts. The perfect haven for that needed escape or romantic getaway.